Friends Floating Heads. Friends Cartoon. 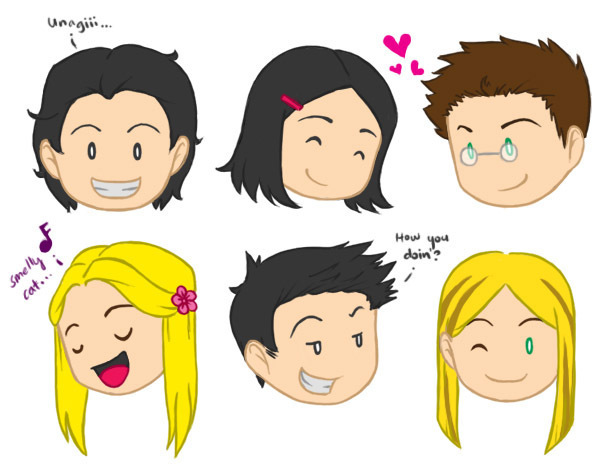 Wallpaper and background images in the Friends club tagged: friends fan art cartoon floating heads.